Longines has a rich history that can be traced back almost two centuries to Auguste Agassiz, who made and sold pocket watches that were similar to the Swiss watches of the times. He became head of the company in 1846. Their first factory was built in 1867. Over the course of their existence, they have designed watches for equestrians, explorers, aviators, and more. 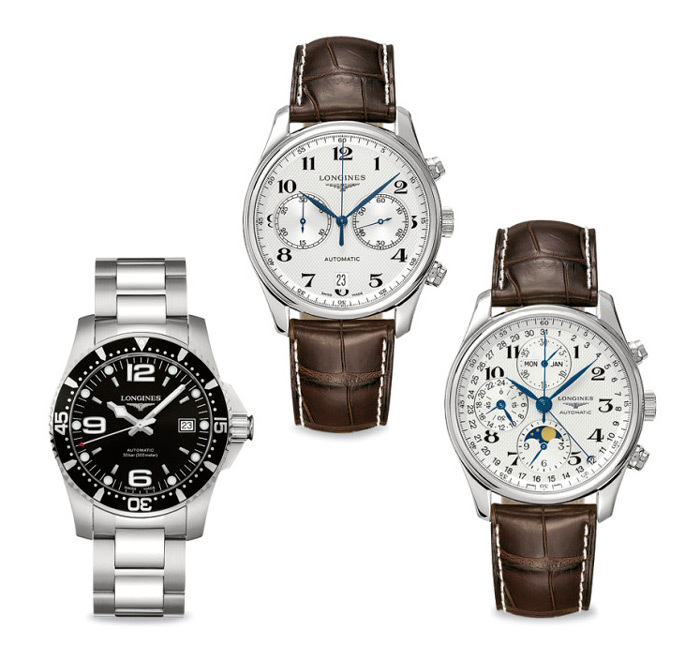 For more information about our line of Longines watches, be sure to contact us at Greenstone’s today.